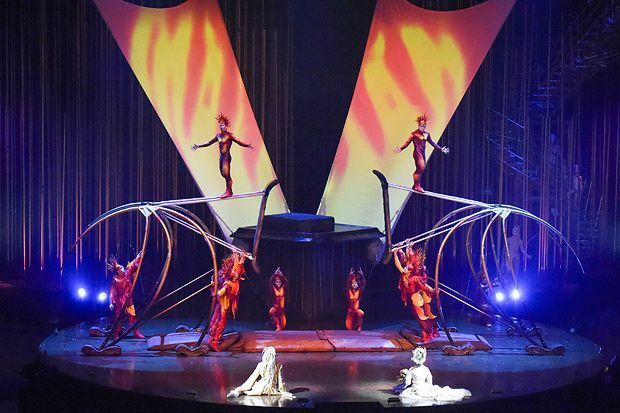 Canadian circus sensations Cirque du Soleil have announced a UK arena tour of their signature production, Varekai. From its humble origins as a group of 20 street performers in 1984, Quebec-based Cirque du Soleil have expanded to 1,300 performing artists from almost 50 countries. Having entertained more than 160 million spectators, they are now the largest theatrical producer in the world. Cirque du Soleil's new show about a colourful ecosystem.